According to Google, This Christmas, 40 percent of people will fake joy at unwanted presents and two-thirds are set to open at least one gift they don’t like. For consumers, the pressure to get gift giving right is already on – in fact 20 percent start their Christmas shopping in September! Finding the right gift is one of the key insights inspiring retailers to position themselves as the brand where consumers are most likely to find the right gift and useful tips to make their holiday season more rewarding. 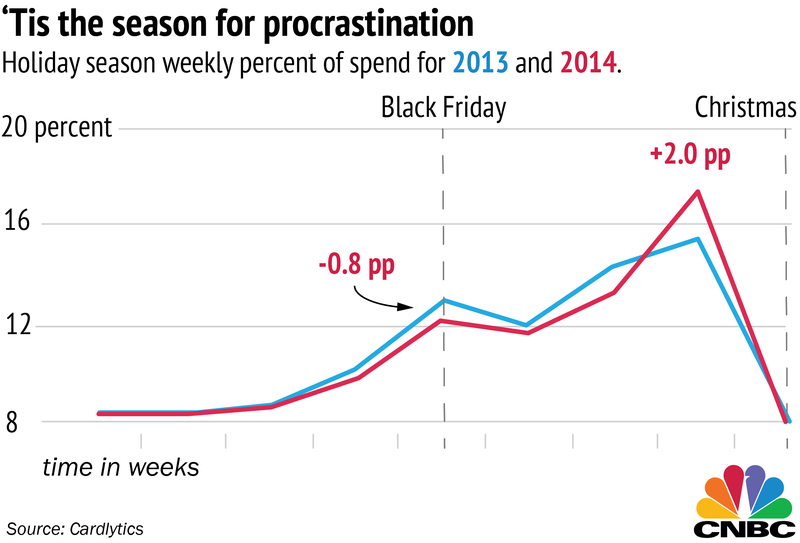 As shoppers looking for gifts starts as early as September, the procrastinators are likely to spend more. According to Cardlytics, The procrastinators spend more than the early birds. Last year, the late spenders averaged $1,362 per person, which was almost a full $100 more than the early birds, who spent only $1,269 each. For retailers last year the week before Christmas saw an increase of approximately 12 percent in stores and nearly 27 percent increase in Online Spending. Targeting the high value shoppers on Digital Channels that the users are most likely to visit and engage on can leapfrog your Brand’s engagement. Targeting the Early Bird Shopper with Wishlists and Holiday Gift Guides as well as seasonal deals and events for Black Friday spurs the seasonal sales momentum. Amazon’s DIY online video series “Kitchen Shorts” links to the Amazon’s site creating a seamless shopping experience where users can browse the products featured in the video and learn more about the offers and see the products on offer, as well as give feedback about the experience. 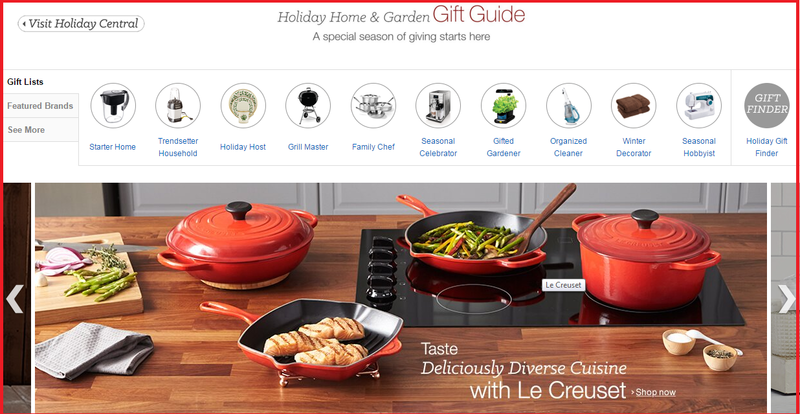 With a shoppable feed, featuring products used in the recipe that is featured as a text overlay in the video, customers can find other related products in Holiday Home and Gift Guide. Walmart’s video promoting the Walmart app highlights Add To Wishlist making consumers aware of the Mobile Shopping experience. 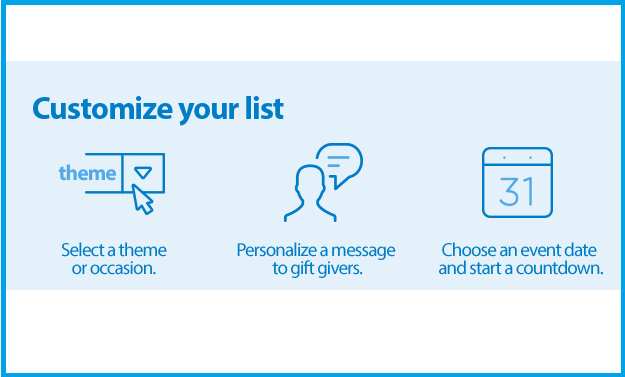 Walmart has created digital shopping experience with Online tools such as “Add To Wishlist” and Holiday Gift Guides that allow users to add gifts from the catalog with featured deals, and customize wishlist with a countdown for each occasion. Tasty thanksgiving treats! 😋😋😋 Your little ones will love the recipe for Turkey Cookies linked on our profile page. Kohl’s new campaign #AllTogetherNow, plays on the aspect of togetherness where everyone can find a gift from the wide range and choice of products available. 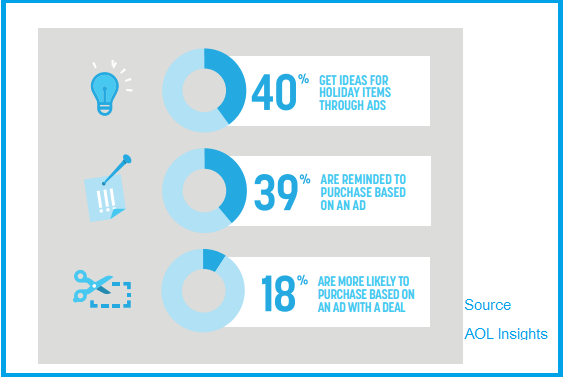 Advertise your Gift Themed Value Proposition and content as advertising has a significant influence with 40 percent customers getting ideas on their gift purchases based on ads. Optimize your campaign bids for Ad Creative and Ad Sets that target the high value shopper prior to the uptick in consumer spending. Use Retargeting and Remarketing options to reach the Audiences who have visited your site but have not made any purchases. Create a series of DIY video content your users are most likely to share and view with DIY content for celebrations. Target audiences with appropriate messaging as high value shoppers may find offers that are targeted and personalized more engaging. 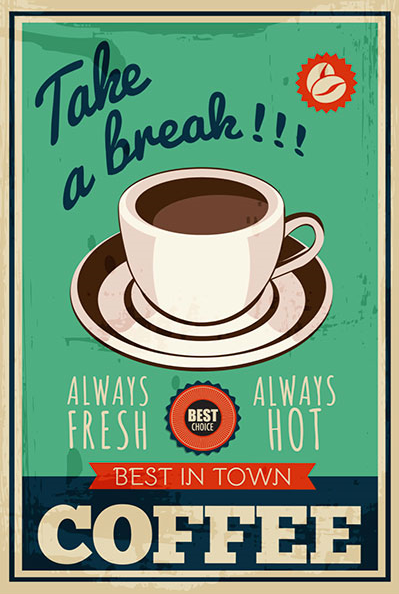 Posted in Brand Strategy, Content, Digital, Social Media. Tagged Amazon, Apps, Campaign, Kohl's, Walmart.